Warewolf currently supports HTTPS communication via a self-signed certificate that is created when Warewolf is installed. 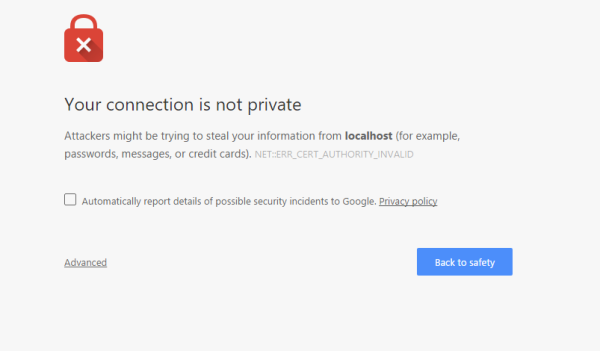 Obviously this is not ideal and hitting a HTTPS Warewolf endpoint, it will have browsers shouting and complaining about the certificate being invalid. So I decided it was a good idea to put together a quick post on how to unbind the self-signed certificate and bind a valid one if you have so that HTTPS is not considered insecure. 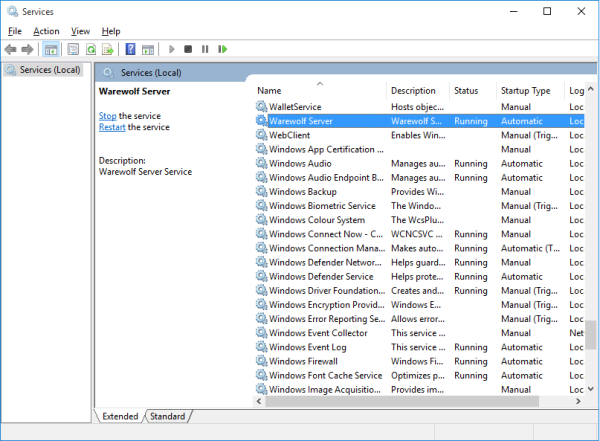 In the services management window find Warewolf Server Service and stop it. 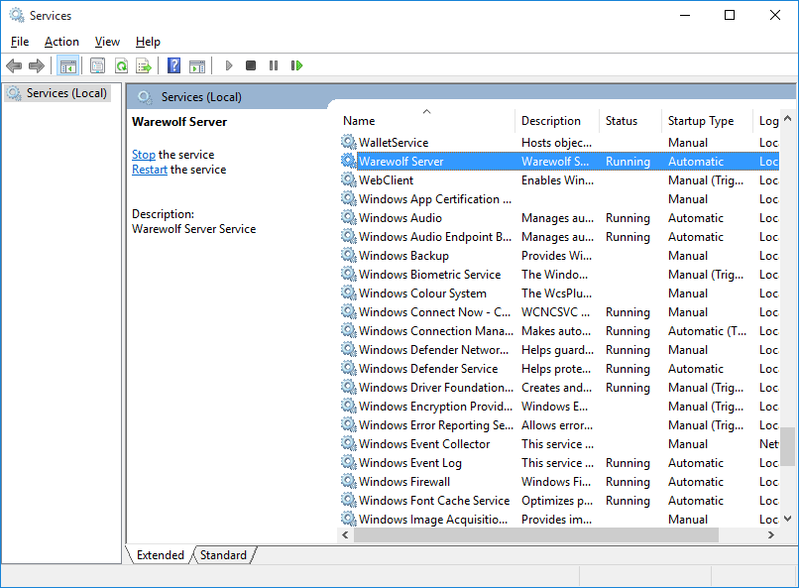 Last step is to simply restart the Warewolf Service by using the services console we opened earlier. Provided your certificate is valid, any web request to a Warewolf endpoint using HTTPS should now be valid and no longer have browsers complaining that it is potentially insecure. Hopefully this removes the mystery from changing the certificate for Warewolf SSL communications and allows you to secure your Warewolf endpoints. If you need more detailed support on the issue, get in touch via the Community Forum, we’re happy to help!